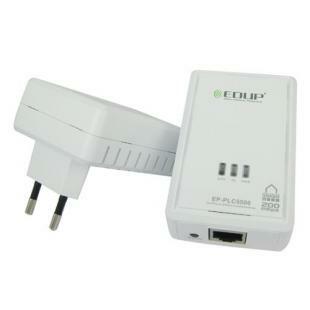 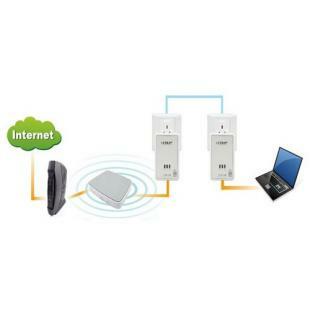 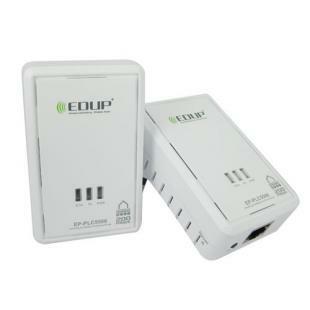 Main Applications: The powerline ethernet adapter allows the users to turn any electrical outlet into a home network connection and share a broadband Internet connection. 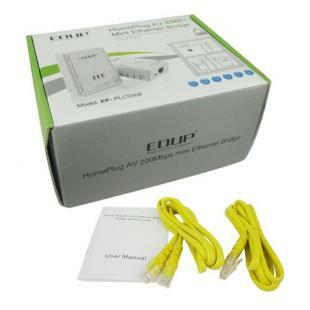 A really perfect item for Home Networking, Office Networking, Video/Audio Broadcast, Multicast IP Camera, HD video streaming, Audio and Video distribution to speakers and etc. 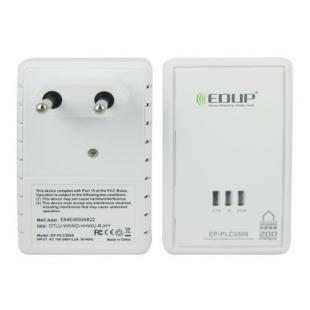 Modulation Schemes: OFDM symbol modulation on line synchronization 1024/256/64/16/8, QAM, QPSK, BPSK, ROBO carrier modulation. 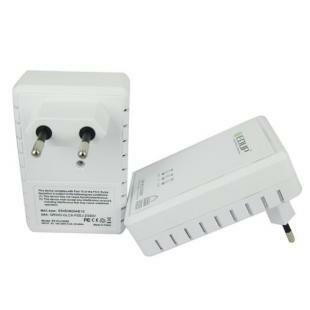 Find, Read Reviews & Buy cheap Twin Pack Mini HomePlug Ethernet Bridge Powerline Adapter - 200Mbps Speed products at wholesale price from leading chinese supplier, enjoy online Twin Pack Mini HomePlug Ethernet Bridge Powerline Adapter - 200Mbps Speed for sale and become wholesaler now!